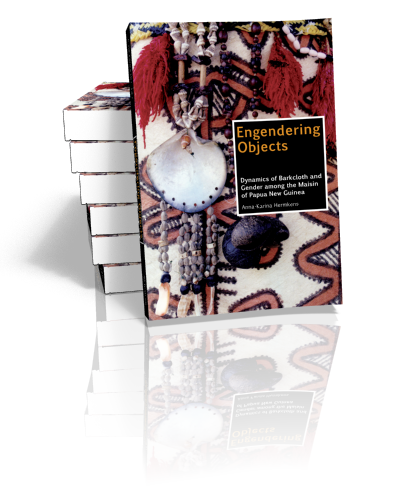 Engendering objects explores social and cultural dynamics among Maisin people in Collingwood Bay (Papua New Guinea) through the lens of material culture. Focusing upon the visually stimulating decorated barkcloths that are used as male and female garments, gifts, and commodities, it explores the relationships between these cloths and Maisin people. The main question is how barkcloth, as an object made by women, engenders people’s identities, such as gender, personhood, clan and tribe, through its manufacturing and use. 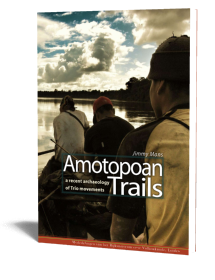 This book describes in detail how barkcloth (tapa) not only visualizes and expresses, but also materializes and defines, people’s multiple identities. 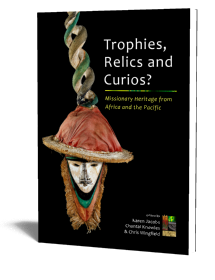 By ‘following the object’ and how it is made and used in the performance of life-cycle rituals, in exchanges and in church festivities, this interaction between people and things, and how they are mutually constituted, becomes visible. How are women’s bodies and minds linked with the production of barkcloth? How do cloths produced by women both establish and contest clan identity? In what ways is the commodification of barkcloth related to gender dynamics? Barkcloth and its associated designs show how gender ideologies and the socio-material constructions of identity are performed and, as such, developed, established and contested. The narratives of both men and women reveal the ways in which barkcloth provides a link with the past and dreams for the future. The author argues that the cloths and their designs embody dynamics of Maisin culture and in particular of Maisin gender relations. 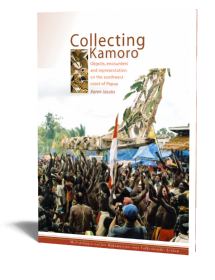 In contributing to the current debates on the anthropology of ‘art’, this study offers an alternative way of understanding the significance of an object, like decorated barkcloth, in shaping and defining people’s identities within a local colonial and postcolonial setting of Papua New Guinea. 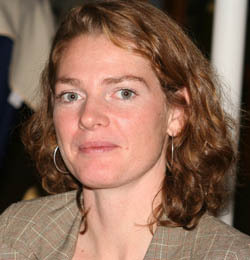 Anna-Karina Hermkens obtained her PhD in Cultural Anthropology in 2005 from Radboud University Nijmegen. She is currently working as a postdoctoral research fellow at the ‘College of Asia and the Pacific’ of the Australian National University in Canberra Australia.